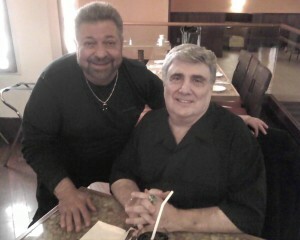 Greg Martiello literally began his career standing on a chair. His talents already evident, he was invited to perform in local clubs in and around Philadelphia at the very young age of five. He was too small to reach the microphone to deliver his performance, and he was placed on a chair in order to reach it while he entertained the crowds. By the time his first performance had ended, the young boy had fallen in love with the audience and his ability to entertain them. 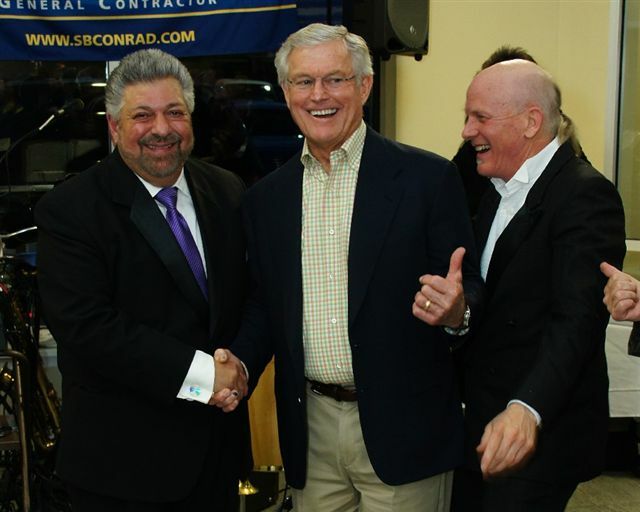 That was the beginning of a growing career in the entertainment industry, and nine years later he could be found on the Steel Pier in Atlantic City, New Jersey playing a starring role in Tony Grant’s Stars of Tomorrow. Those early years were just the beginning of Greg’s lifelong career in the entertainment industry. 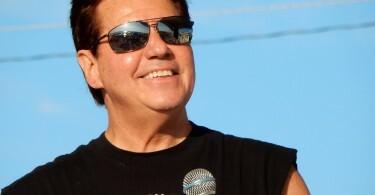 Anyone who’s had the opportunity to see a live show featuring Greg Martiello is delighted with the seasoned entertainer’s multifaceted musical talent, unique style and magnetic personality. Greg’s network with other performers runs deep – friends like Sal Dupree, Bobby Valli, Rocco DePersia of Cintron, and others have supported and encouraged their respective careers in the entertainment industry. Greg’s impersonations always bring smiles to the faces of his fans. Audiences at his performances rave about his ability to combine comedy and humor with incredible vocal and impersonation talents. Greg’s schedule remains busy, as he entertains audiences nearly every weekend in venues and private events throughout the New Jersey region. 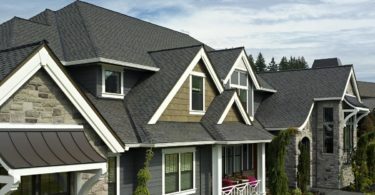 He is frequently invited to perform outside the ti-state area, as well. 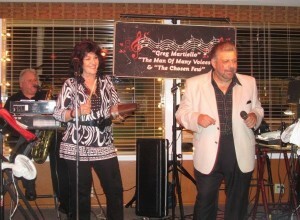 Greg frequently performs with Mike Korpics, Tony Rastelli, and Patti Lattanzi of The Chosen Few. 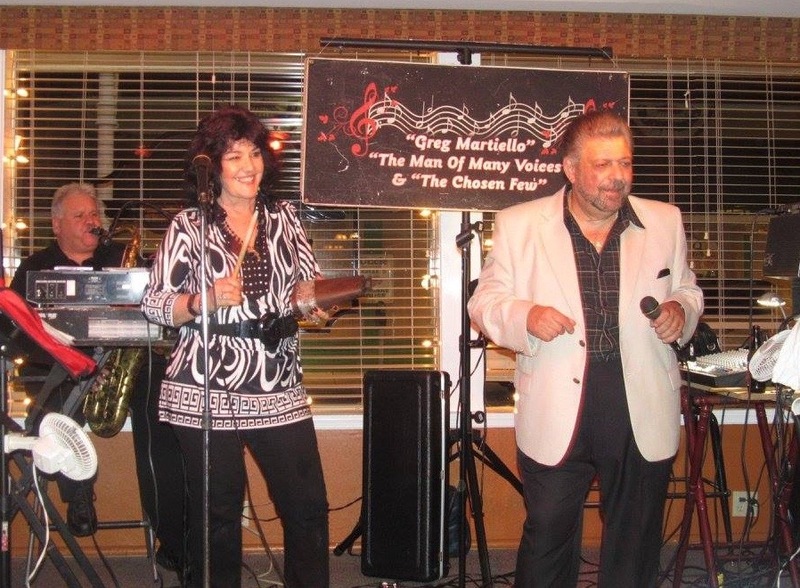 Singing Motown hits, R&B, Country and Top 40 Standards, The Chosen Few, led by Greg Martiello, has been a driving force in South Jersey and Philadelphia’s music scene for over three decades. If you have the opportunity to attend one of Greg’s performances, either solo or with The Chosen Few, you’re in for a treat. He can transport you back to the sounds and style of the ’50s and ’60s with a fantastic evening of comedy and vocal impersonation of the era’s greatest singers and performers. 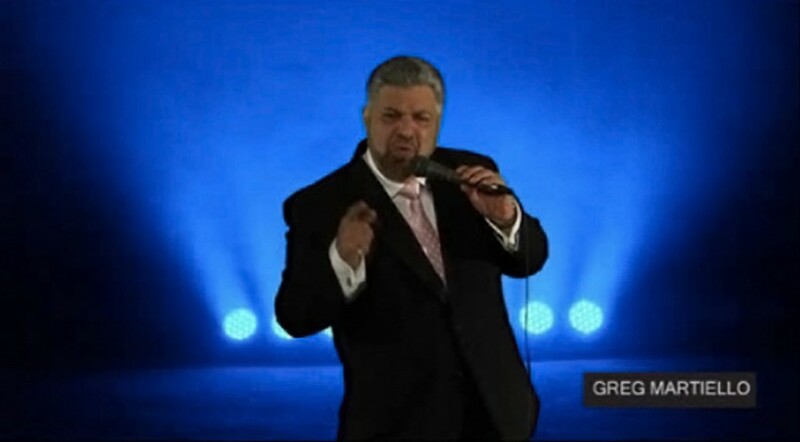 Greg’s shows afford his audiences the opportunity to recall fond memories of the past, and he draws new and loyal fans with each performance. 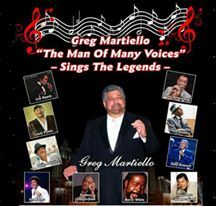 Greg Martiello, the Man of Many Voices, is loved and respected by his audiences as well as fellow colleagues and entertainers. Just catch one of his performances and you’ll understand why this beloved performer is so deeply admired and respected. He is also available to perform at private and corporate functions. 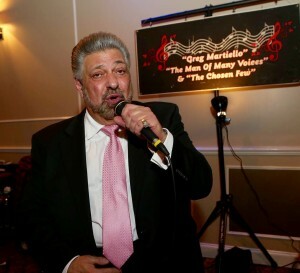 Visit Greg Martiello’s website or follow Greg on Facebook to stay updated on his scheduled performances, or to inquire about hiring Greg and/or The Chosen Few for private/corporate events. Greg is very funny as himself but when he throws in a Rodney Dangerfield or other impression, laughter increases exponentially. Known for one good line after another, Greg is the man of many voices. 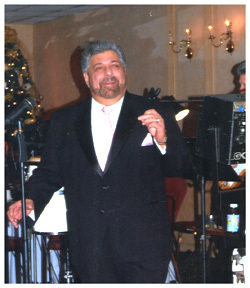 He uses his talents to also sound like famous singers; his wide range of vocal chords and his command of different genres allows him to do impressions inside songs from the 40s until today. Amazing act!